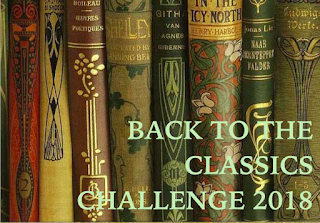 I’m joining in the Back to the Classics Challenge hosted by Books and Chocolate for the first time this year! Honestly, I’m a little scared for this one. Which I think is good. I’ve never been a huge fan of classic literature but most of that is because I hated reading it in school. Now that I’m older, I wonder why I haven’t read more of it. So this is my year! I’ve filled out all of the categories for the challenge but I’m really hoping to just get at least six finished before the end of the year. Considering most of these are about 1000% times more difficult and much longer than books I usually read, I feel like finishing six would be a big accomplishment for me. I’ve chosen books that I want to read but also might change them over the course of the year. All books must be read in 2018. 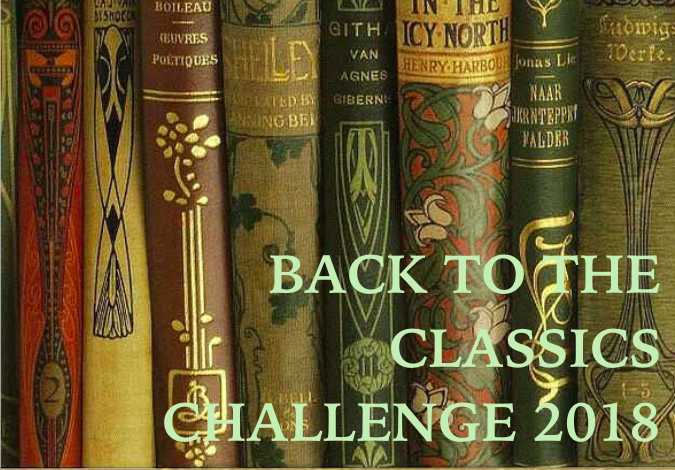 The challenge will be exactly the same as last year, 12 classic books, but with slightly different categories. You do not have to read all 12 books to participate in this challenge! All books must have been written at least 50 years ago; therefore, books must have been written by 1968 to qualify for this challenge. The ONLY exceptions are books published posthumously. Recent translations of classics are acceptable. Books may NOT cross over within this challenge. You must read a different book for EACH category, or it doesn’t count. 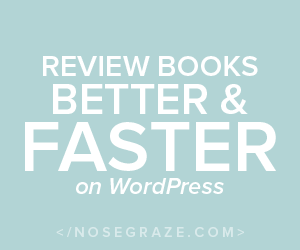 Multiple books by the same author are also acceptable. Children’s classics are acceptable, but please, no more than 3 total for the challenge; and please, no picture books. Single short stories and short poems do not count, but you may use full-length narrative poems like The Odyssey and short story collections like The Canterbury Tales, as long as it is the entire book. You do NOT have to list all the books you’re going to read for the challenge in your sign-up post, but it’s more fun if you do! Of course, you can change your list any time. Books may also be read in any order. 4. A classic in translation. Any book originally written published in a language other than your native language. Feel free to read the book in your language or the original language. (You can also read books in translation for any of the other categories). Modern translations are acceptable as long as the original work fits the guidelines for publications as explained in the challenge rules. War and Peace by Leo Tolstoy perhaps? Who knows.